Bihar isn’t exactly the poster child for honest administration at the moment. After the case regarding a false topper in the CBSE exam came to light which implicated a minister, another case is causing embarrassment to the state. 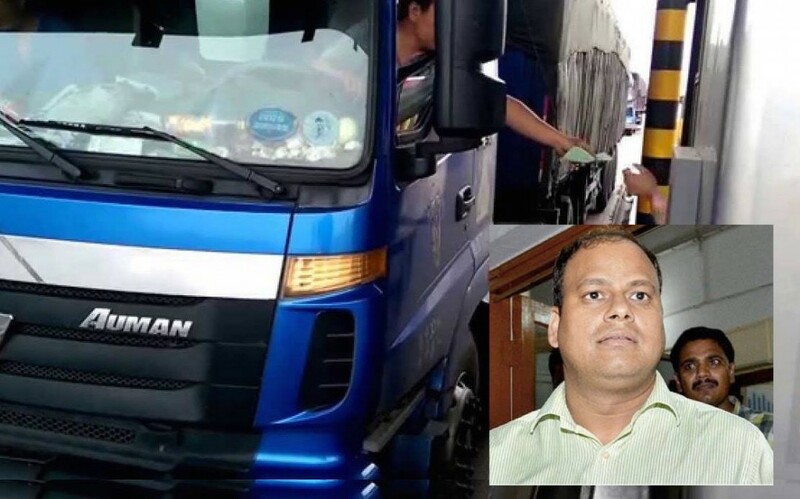 According to a report by The Hindu, a young Bihar cadre Indian Administrative Service (IAS) officer was caught taking bribe from a truck driver on his first posting as a Sub-Divisional Officer and arrested by the state vigilance bureau. This is not the first case of corruption involving the state or an IAS offer, but it’s the first time an IAS officer in Bihar has been arrested while taking bribe. He was set up by the same group of people he had hoped to extract a bribe from. The accused is Jitendra Gupta, a 2013 batch officer, who was posted as SDO Mohania in Kaimur district of western Bihar. On July 4, he stopped four trucks laden with iron bars that were on their way to Rajasthan from Jamshedpur. He found two of the trucks overloaded and asked to be paid Rs 1.5 lakh for their release. He later scaled down his demand to Rs. 80,000, but by then the truck owner had written to the state vigilance bureau and a trap had been laid. “On Tuesday night, as soon as a truck driver handed over Rs. 80,000 to the officer, a vigilance bureau team raided his house and recovered the cash along with the papers of the trucks,” said vigilance bureau official Vinay Kumar. Director-general of state vigilance bureau Ravindra Kumar too confirmed the arrest of the IAS officer along with his driver and house guard. Dr. Gupta was brought to Patna on Wednesday to be produced at the special vigilance court. The IAS association of Bihar expressed strong resentment at the arrest of the young IAS officer and called an emergency meeting to discuss the issue. As many as 500 IAS officers in India belong to the state of Bihar, the 2nd highest in the country.